 Contact Us / Book A Table - The Butchers Block Pub & Restaurant. Please call us directly for any booking enquiries, to check availability or to make a reservation. Please note we are unable to accommodate tables of more than 8 on a Friday or Saturday evening. © 2019 The Butchers Block. All rights reserved.